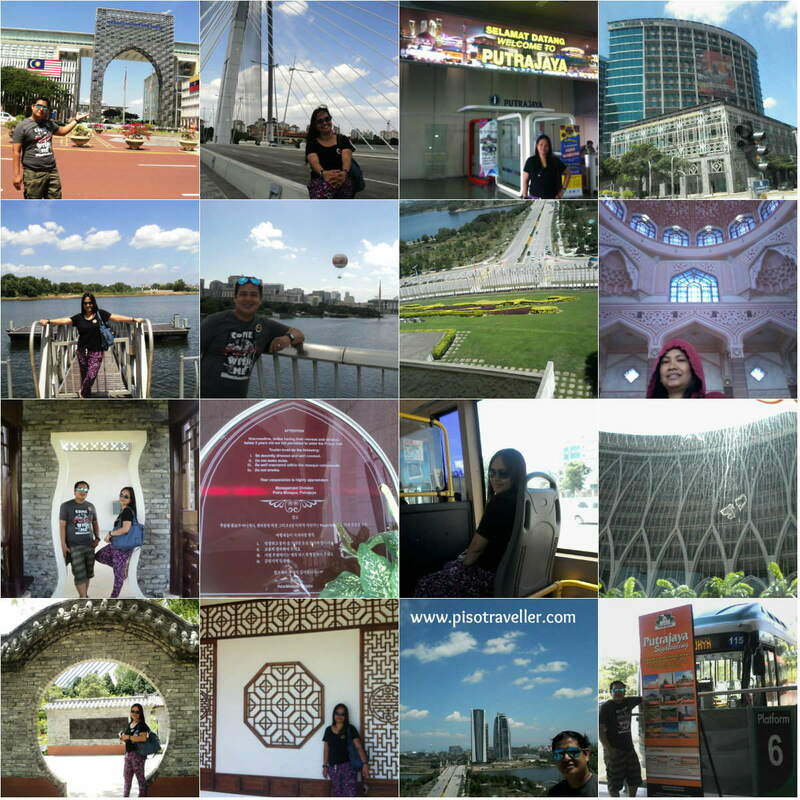 For our second day in Malaysia, but first day of tour, we went to avail of the Putrajaya sightseeing tour. 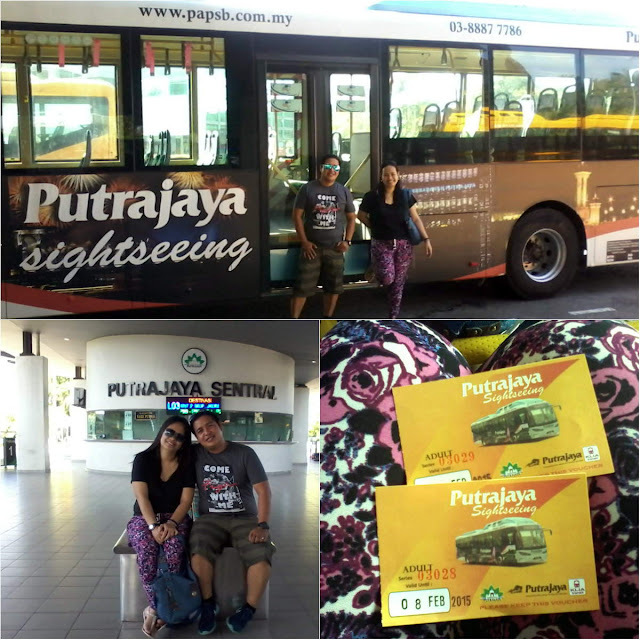 We took the train to KL Sentral and from there, the KLIA transit to Putrajaya Sentral. It was less than an hour and we thoroughly enjoyed the train ride with free wifi! Per our research, there was a RM1 tour if you arrive early but unfortunately we paid RM20-30(I can't remember exactly but it was around that) since they don't offer that anymore. 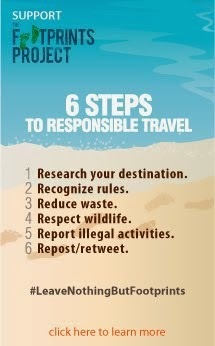 We waited for a few more tourists to join and then we were off to the 2-hour bus tour, with an English-speaking guide. According to Wikipedia: Putrajaya is a planned city, 25 km south of Kuala Lumpur, that serves as the federal administrative centre of Malaysia. The seat of government was shifted in 1999 from Kuala Lumpur to Putrajaya, due to overcrowding and congestion in the Kuala Lumpur area. Nevertheless, Kuala Lumpur remains Malaysia's national capital, being the seat of the King and Parliament, as well as the country's commercial and financial centre. Putrajaya was the brainchild of former Prime Minister Tun Dr Mahathir Mohammad. 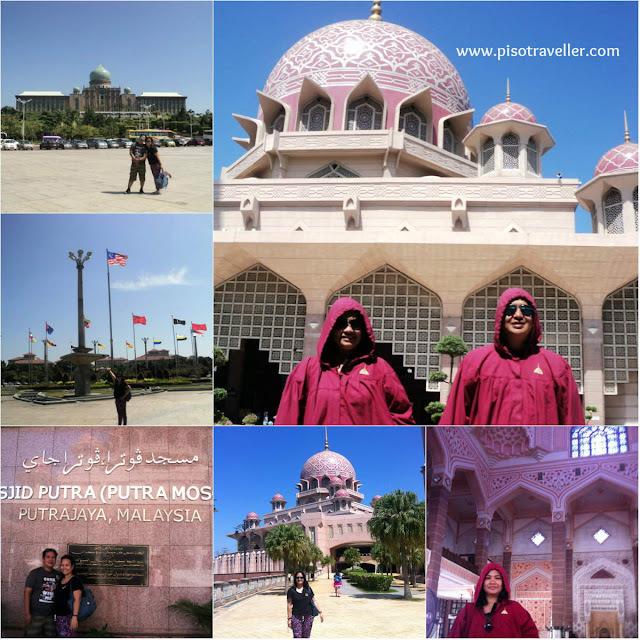 In 2001, Putrajaya became Malaysia's third Federal Territory after Kuala Lumpur and Labuan. Named after the first Malaysian Prime Minister, Tunku Abdul Rahman Putra, the city is within the Multimedia Super Corridor, beside the recently developed Cyberjaya. In Sanskrit, "putra" means "prince" or "male child", and "jaya" means "success" or "victory". 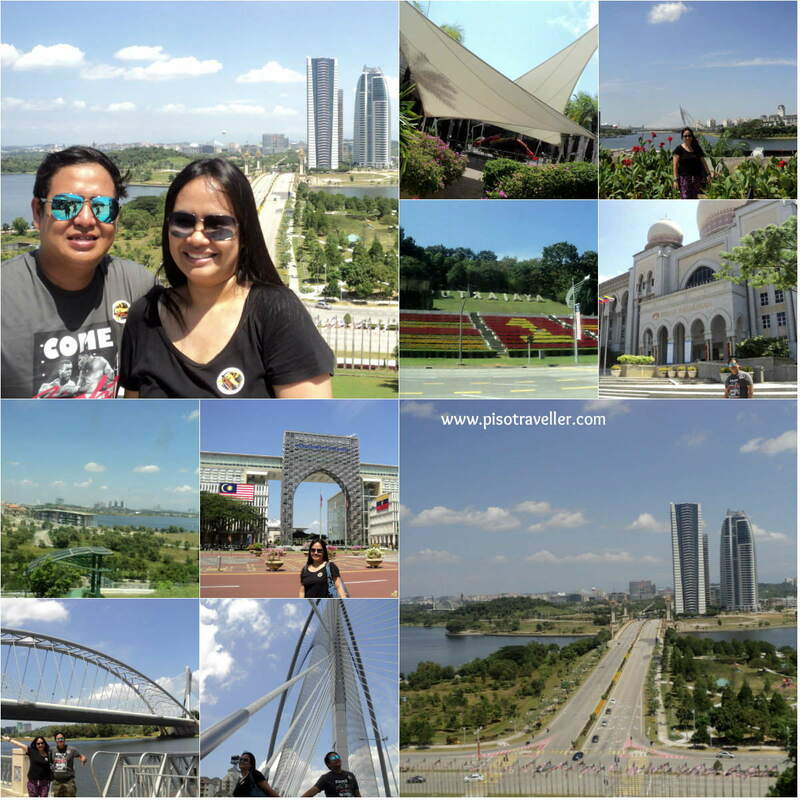 The development of Putrajaya started in early 1990s, and today major landmarks have been completed and the population is expected to grow in the near future. It was a beautiful tour despite the heat. We couldn't help but marvel at the beauty of the city!